WOKI TALK has commensing and service in Malaysia region in walkie talkie and trunk radio communication market for many years, we are not only supplying quality 2 way radio and trunk radio products but also accompany with friendly and knowledgable technical support. WOKI TALK also the leader in providing total solution for 2-way radio, walkie talkie and trunk radio communication in Malaysia. WOKI TALK provides comprehensive 2 way radio and trunk radio services and support, such as comprehensive walkie talkier accessories, repair service, consumer could learn more about our technical support. 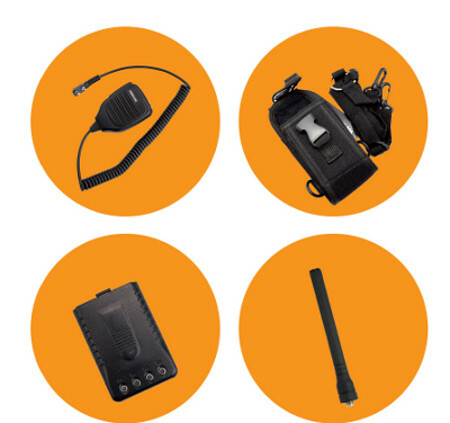 We have a wide range of spare part list cover most of the walkie talkie and trunk radio market. Our H900S and H370 are two of the high quality and reliable walkie talkie or 2 way radio that capable to withstand robust working condition. However repair or after sales service may need after a period of usage. WOKI TALK does have a comprehensive spart part list to carry out the repair service. Our Technician are well train to ensure appropriate repair service be carried out. Establish with repair service centre, customer could get faster response in turn around time. Our technician also capable handle the repair service requirement for other walkie talkie brands. Many users has dedicated requirement base on it needs, WOKI TALK does provide services to setup or even design a walkie talkie or 2 way radio communication system for your needs. We capable handle several projects such as:events with large coverage may need a 2 way radio repeater system for it communication. Establish dedicate communication channel base on users needs. Install 2 way radio communication repeater for larger communication coverage. Setup group walkie talkie commnunication system. Re-porgram in order to communicate with other walkie talkie. WOKI TALK is ready to take us to next regime of walkie talkie or 2 way radio communication, contact WOKI TALK if you need more support radio communication system in Malaysia.